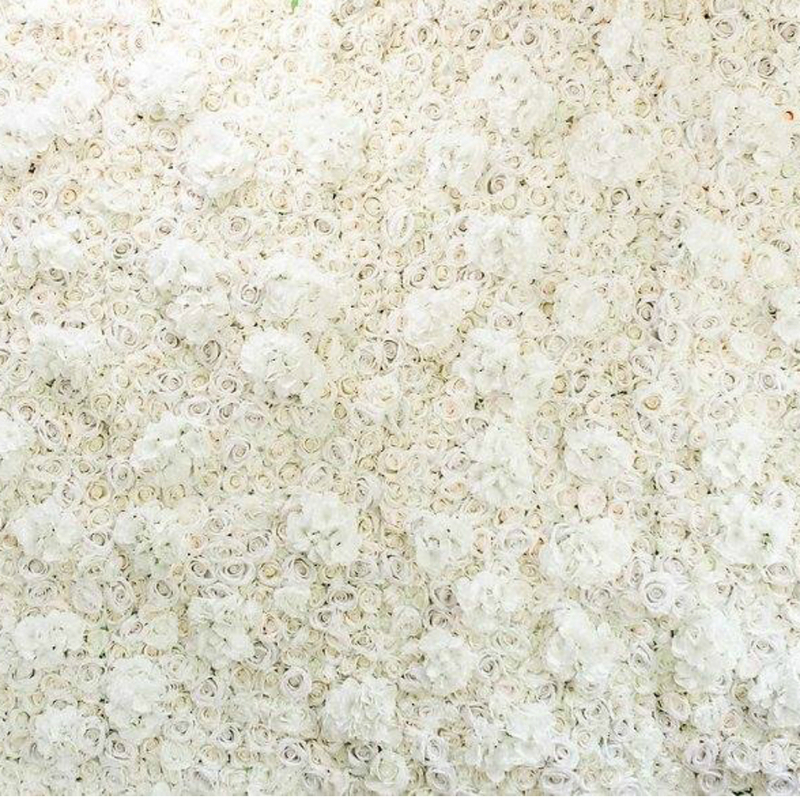 Boutique Backdrops offer high quality silk flower walls for hire in Auckland. Our flower walls are locally designed and handcrafted. Every leaf, petal and stem has been arranged with care. We strive to create an affordable and exquisite experience for your next wedding, engagement, bridal shower, birthday party or private event.